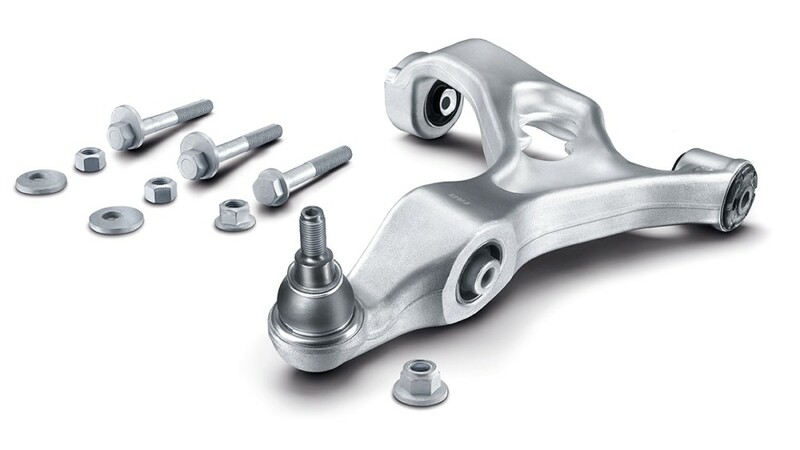 Schaeffler’s Automotive Aftermarket division has reorganized its portfolio for chassis repair. Effective from 1 June 2019, the Aftermarket specialists expand their range of products under the FAG brand with steering and suspension parts, drive shafts and strut mountings. Together with the existing wheel bearing program, the company offers a market-leading portfolio for professional chassis repair under its FAG brand. This move by the division is a consequence of Schaeffler’s wide-ranging quality strategy, which is reflected in its products for the spare parts market when it comes to material selection, development and assembly, as well as tailor-made repair solutions. “By using durable and performance-enhancing coating and sealing technologies, we offer consistently high quality throughout our entire portfolio,” said Dr. Robert Felger, President Product Management and R&D from Schaeffler Automotive Aftermarket. “Each individual component, down to the smallest accessory part, is developed and tested according to the quality standards of Schaeffler.” In fact, under its FAG brand, the company has more than 130 years of experience in developing and producing components and advanced chassis modules for original-equipment manufacturers. Schaeffler demonstrates its commitment to developing future-oriented chassis technologies as well, with innovative products like the electric roll stabilizer and the Intelligent Corner Module. The Schaeffler quality concept also includes enabling garages to conduct efficient and dependable repair. With a special focus on all common chassis applications on the European car parc, the Schaeffler division has enhanced its portfolio with numerous accessory parts, in response to the demands of garages. The FAG repair solutions contain all the necessary components as well as all required accessories, such as nuts and bolts – in the same quality as the replacement part. In this way, garage customers can rely on receiving consistently high quality for repairs on the safety-relevant chassis – both in terms of parts or the repair procedures.